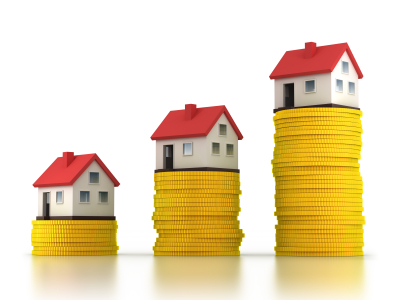 The Louisville Housing Market strengthened again during the month of June! The number of homes going under contract last month increased 21.4 % over June 2011. The number of Louisville homes actually closing in June of 2012 compared to June 2011 was up 6.5%. But there was an unusual trend in this just released data from the Greater Louisville Association of Realtors. Examine the number of Louisville homes actually closing in June 2012 and compare it to the number of Louisville homes going under contract the month before and you notice 28% have not closed. That means more than a quarter of the homes going under contract have not closed and that is a trend worth looking into. The first problem is funding. Pitt and Frank Real estate attorney Kevin Distler says "banks are scared of making even the smallest mistakes". That's true because in years past a bank would make sure that every "I" was dotted and every "T" was crossed. In today's economic world many banks have added a crosscheck of every comma and period. That's because if there is even one small item missing or incorrect the bank may be forced to buy back the loan after they've already sold it to a larger banking institution. Buying back one loan for a small mortgage company could force the company to close their doors. Loan officer Kathryn Rutherford with Caliber Funding in Louisville points to short sales taking longer to close and the Kentucky Derby as being fact in delaying closings. Because of Derby week activities, buyers of homes were slow to produce documents needed for loan officers to submit packages to underwriters.